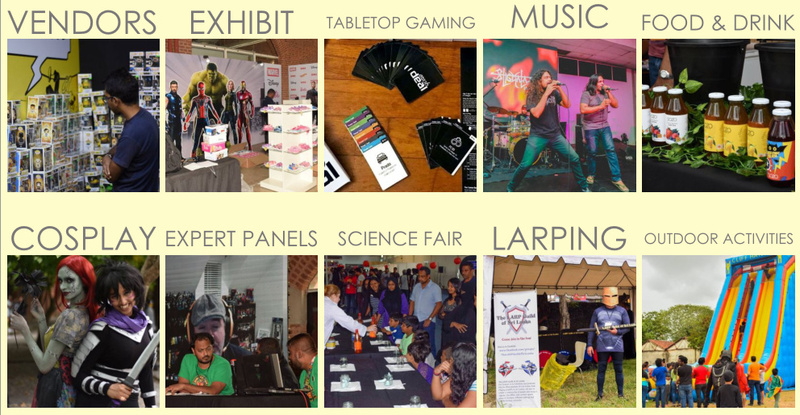 Lanka Comic Con has grown from 1000 to 6500 attendees in four years. It’s demographics are mostly young people between 15 and 35 years, and 40% are women. Previous sponsors have included Asus, EAP, and Pringles. If you are interested in exploring a sponsor agreement with Lanka Comic Con, please fill out the form below and one of us will get back to you.